There’s a lot of work involved in setting up and maintaining a tenancy. Below, we explain the rental fees Your Move charges to tenants when setting up a new tenancy, and then throughout a tenant’s time in the property. Our fees vary from property to property. To find out the fees for a property, find the property on this site and then click on the link "other fees may apply". Deductions may be made due to variation of the condition of the property compared to the inventory. A work arrangement fee of 12% (10% +VAT) of that invoice will be charged for arranging the work, processing the invoice and making the payment to the contractor. Our fees for tenants can vary from property to property. 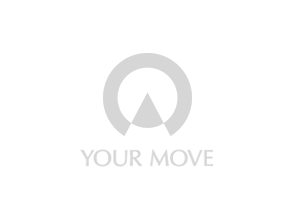 Your local Your Move branch will be able to provide you with details of how much these fees will be for any property you are interested in, or click on the link "other fees may apply" which can be seen on every rental property in England and Wales on this website.